You're either thinking, "really, another post about that one duathlon?!" or "oh, maybe I'll learn something too." I hope it's the later, but if it's the former, don't worry, this should be the last post about it. 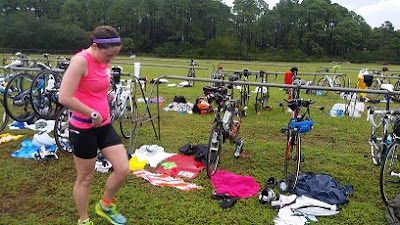 The first of everything is always a learning experience and I learned several things that should help me in my next duathlon or my first triathlon. Now that I've had a few days to think about it all, I'm ready to share the lesson part of my experience with you! 1. I liked it! I already want to do it again, but I really want to do a triathlon next time. That is impeded by the next two points. 2. Multi-sport races are expensive! 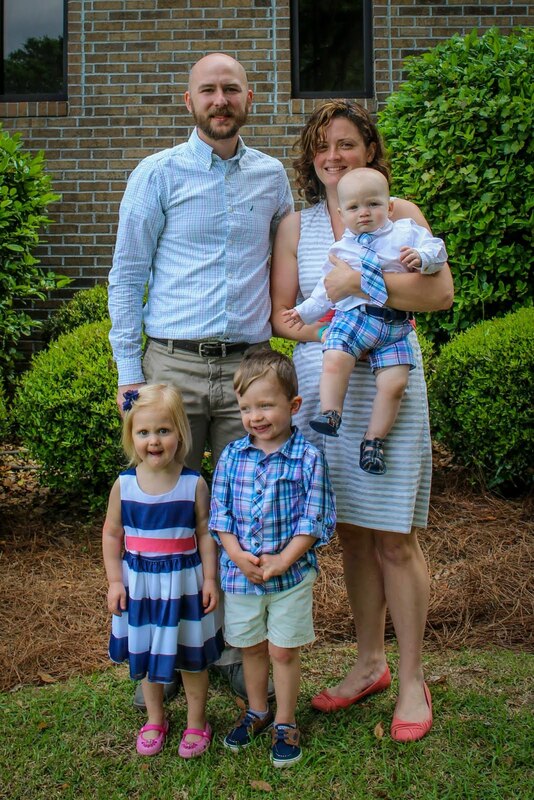 I'm used to running 5ks that are $15, my first half-marathon was less than $50. The entry fee for this and most duathlons/triathlons are more than both of those combined. 3. I really need to improve my swimming. I had originally planned on doing the triathlon, I even bought goggles and a swim cap and everything so I could train properly, but I didn't do it. Albeit I was trying to train for the race from only 5 weeks out. All guides on triathlon training tell you to focus on your weakest sport and for me that's swimming. 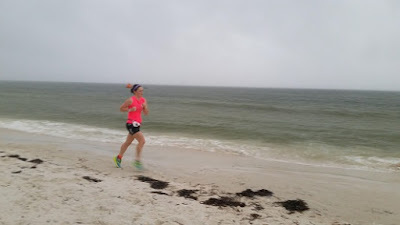 I chose to do the beach run this time instead of the swim and I was fine doing that but it really bummed me out that all of the swimmers were out of the water and out of sight before anyone in my wave finished the run. If I really want to do a triathlon (and I do), I need to feel confident about my swimming and to do that I have to swim more than once a week. Once I've decided on my next event, I need to find an affordable swimming option and stick to a set schedule. I really like what I've read and seen of the Total Immersion Swimming method and have been able to incorporate some of the technique, I just need more time to master it. Honestly, I would love to have a coach but there's no way I could afford that. 4. My transition time needs to be faster. Both of my transition times were right around 2 minutes and I guess that's not bad considering it was pouring rain and how far the first run was from the transition area, but I didn't even run there. I wasn't going for a time goal this time, it was mainly a learning experience and I wanted to enjoy it so I'm not disappointed at all with my transitions, I wasn't trying to be fast. If I want to compete though, every second counts. I know I can transition a lot faster, so I don't even have to work to improve that. 5. Bring a trash bag or other water-resistant cover for your gear in the transition area in case of rain. My stuff was soaked. 6. Bring extra socks. 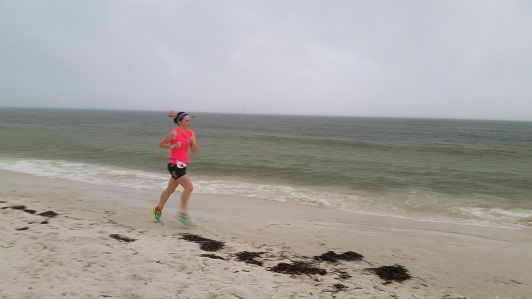 My socks were wet and sandy after the beach run and I practically had pools in my shoes after the bike. I ended up shedding my socks before the final run and paid for it dearly. Extra socks would have been nice. 7. Per USATriathlon rules, you're not allowed to use your phone during a race. According to the race director of the Beach Blast Triathlon and Duathlon that means you can't have your phone mounted on your bike for use as a bike computer/tracking device. Apparently you could have it in your pocket but not out where you, or anyone else, can see it. This is good info for me to have since I'm in the market for a new bike computer and have considered just getting a bike mount for my phone. Now I know that if I do that I won't be able to use it during triathlons. 8. I really think I have the potential to be a decent age group competitor, at least locally-ish. The race I did was a small one so I'm not just going by that. I've looked into other sprint distance races and compared the split times for my age group and I'm pretty confident I can get close to those in the top 5 spots in my age group. There are several factors that I know will make me faster and give me that competitive edge. One of them is to not have strep throat/scarlet fever, you'll have to tune in tomorrow for the rest. No, that doesn't mean it's another post about my first duathlon, it'll be about getting faster in general. What are some things you've learned from past races? P.S. If you haven't had the chance yet, check out the changes I made to the page. I've added a column on the left and two pages to better showcase my reviews and the race, route, and trail reports I've written. I have no running experience or advice, but i must say your calves are looking AWESOME in that pic above!!!! Thanks! I'm pretty proud of them. The duathlon I did was run, bike, run. For me the hardest part was running without headphones (as per USAT rules). Deadlegs from the bike is always "fun" lol! Definitely, it's like your legs are made of noodles. Have you seen the Road Noise vest (http://www.runwritemom.com/2015/08/review-roadnoise-sound-running-vest.html)? It has speakers below your ears and is often allowed in races that don't allow headphones.